Greetings from the Exhibition Program! Just in time for our country’s celebration of independence, Circulating Now has been unleashed and we’re eager to share news of our onsite, online, and traveling programs, and stories related to our exhibitions, which highlight the social and cultural history of medicine. The Exhibition Program strives to promote greater understanding and awareness of how the past informs the present and can shape the future. We do this through exhibitions and special displays available in the Rotunda and History of Medicine Division Reading Room here at the NLM, traveling banner shows that tour libraries and academic institutions around the world, and educational resources like lesson plans, higher education modules, bibliographies, and activities, all available online for K-12 and university audiences. 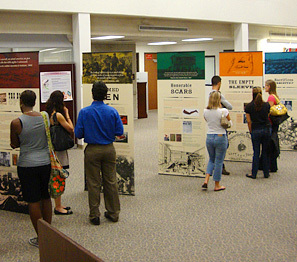 Our exhibitions and resources cover a wide variety of topics, including the history of forensic medicine, global health and human rights, Harry Potter and its roots in Renaissance proto-science, and more. To get an idea of the breadth of our work, check out our homepage. In the patriotic spirit of the season, take a look at our exhibition, Every Necessary Care and Attention: George Washington and Medicine to see how our first president juggled heading a nascent country and ensuring the health of all those in his charge. The exhibition covers George Washington’s care of his soldiers, slaves, family and himself and (of course!) includes the famous teeth. 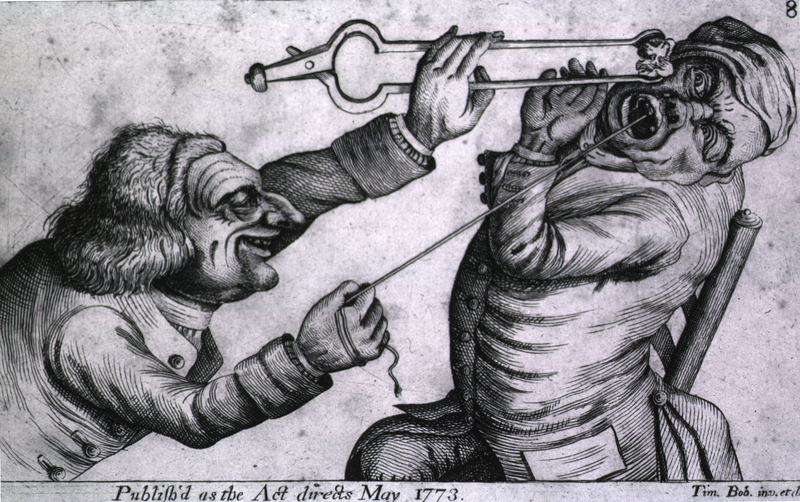 Also in the exhibition, here is a caricature from our collection of a tooth extraction contemporary to Washington’s period. Sometimes medicine in Washington’s day really was like pulling teeth! 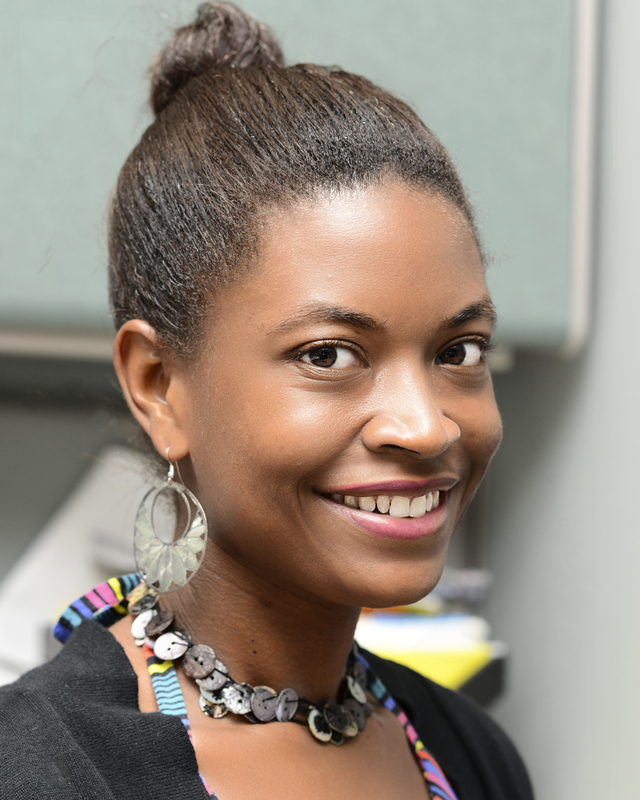 Erika Mills is outreach coordinator for the Exhibition Program in the History of Medicine Division of the National Library of Medicine.